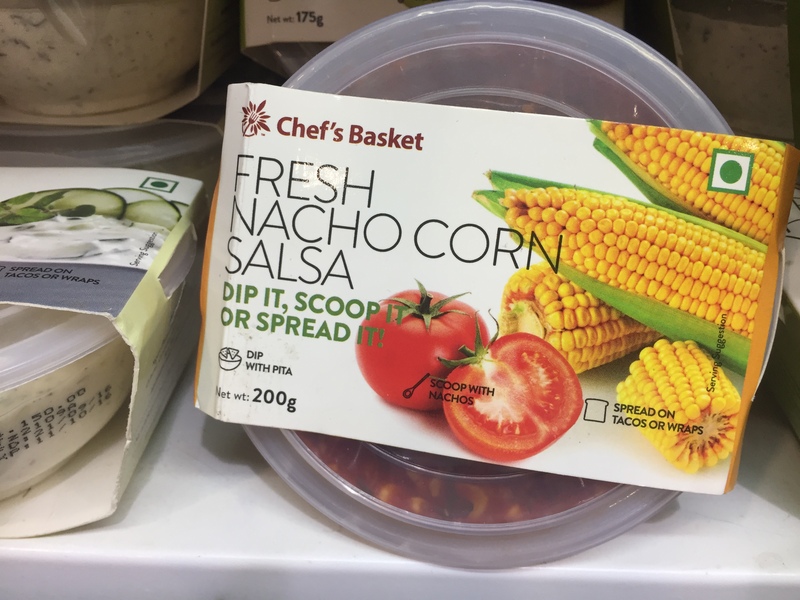 From dips to ‘healthy’ snacklets to meal kits, there’s a bunch of new launches that are gracing the shelves of our supermarket. We did a taste-test of some of these recent offerings, and here are our findings. Now, it’s not as if Kwality’s Magnum range of ice-creams is the best out there. There are several boutique ice-cream brands that deliver tasteful treats. But, the thing is when you see a Magnum you feel like eating it. And that is not a good idea if you are watching your weight (and who among us isn’t?). The newly launched Magnum Minis, though, might help us make a good compromise. So, what exactly is it? 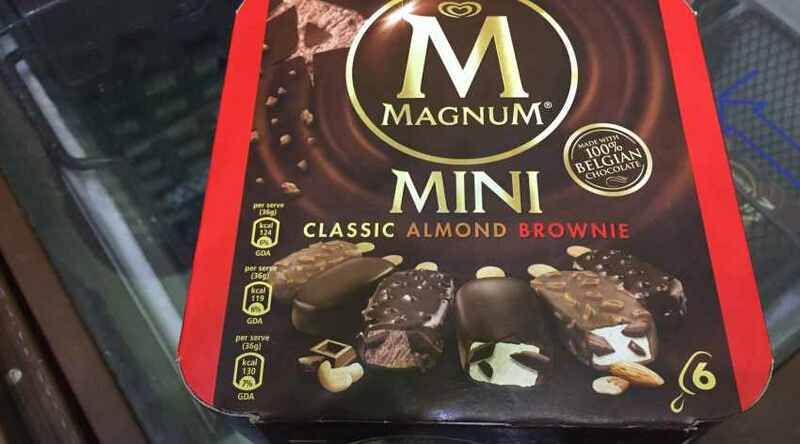 The Magnum Mini is essentially a box of six bite-sized ice-creams (a little more than a bite, actually) that retails for Rs 330. The three flavours in each box are Classic, Almond and Brownie. Essentially, everything about the Magnum ice-creams remains the same, but you eat less of each bar and it makes for a quick and a lot less calorific dessert on a Saturday night. Mumbai-based Fizzy Foodlabs produces a range of things, from pastas to relishes, and their recently launched range of dips is interesting, to say the least. The new stuff includes yogurt dips and Tomato Salsa, and our pick would the Tzatzki dip (Rs 150) that is nice and creamy and goes great with everything from nachos to kababs. You should look at the Corn Salsa (Rs 150) that’s sweetly spicy is as good an accompaniment to a variety of edibles as the Tzatzki. We are not quite sure where we stand cold-pressed juices, though we drink these slightly overpriced products each time an opportunity presents itself. But, if you are sold on cold-pressed juices and if these form part of your daily diet, you’d be interested in Raw Pressery’s newly launched 1-litre packs that appear to more VFM than the standard 250ml bottles. Prices range from Rs 180 for sugar cane juice to Rs 400 for pomegranate.